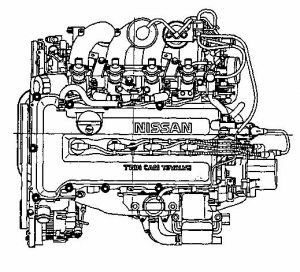 The SR engine is a new medium-size, all aluminum in-line 4-cylinder gasoline powerplant developed as a replacement for CA engine in Nissan’s compact passenger cars. 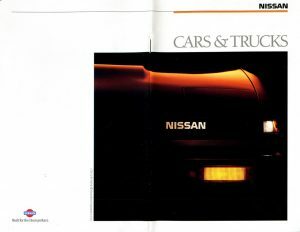 At a time when Nissan was arguably building its best vehicles, Nissan Corporate communications took the form of a professionally-designed monthly magazine packed full of helpful information, updates, and educational material. 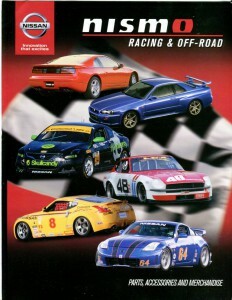 We’re seeing a resurgence of Nissan’s motorsports division, so we anticipate a return to the well-stocked NISMO catalogs of Nissan’s racing heydays! 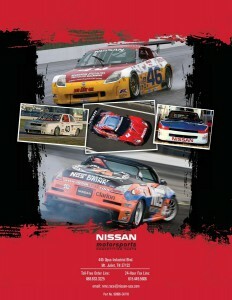 This scanned copy of the 2010 Nissan Motorsports [NISMO] Competition Parts Catalog has some amazing information for Nissan racers, enthusiasts, and automotive historians! 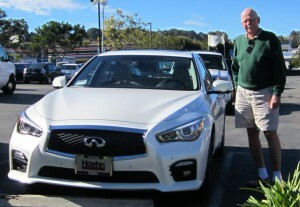 Motorsports Correspondent David Muramoto recently had the opportunity to sit down with Nissan Competition Director Richard (Rick) Kulach, to talk about a variety of subjects. 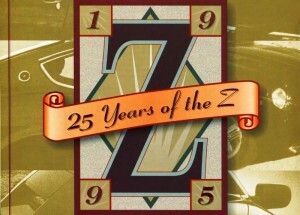 King Racing joins us to describe their new bearing designs for Nissan engine applications – Stop in and learn something before your next engine build! 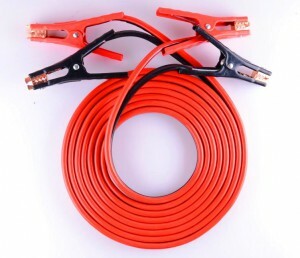 We review a product most people never think about until it’s too late – Check out the Swift Start jumper cables – We’ve done the research so you can make a smart purchase! 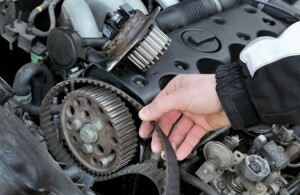 The frequency with which you need to replace your timing belt varies from vehicle to vehicle, and you may hear different things from different manufacturers and mechanics.